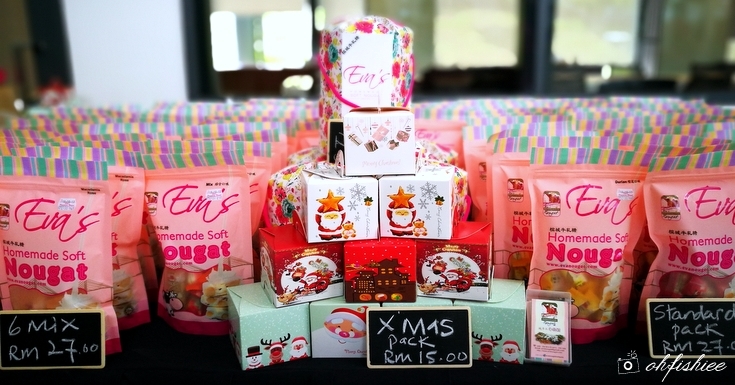 Hohoho...Christmas came early at Pantai Sentral Park during IJM Land's Good Coffee Day 2.0 last weekend. 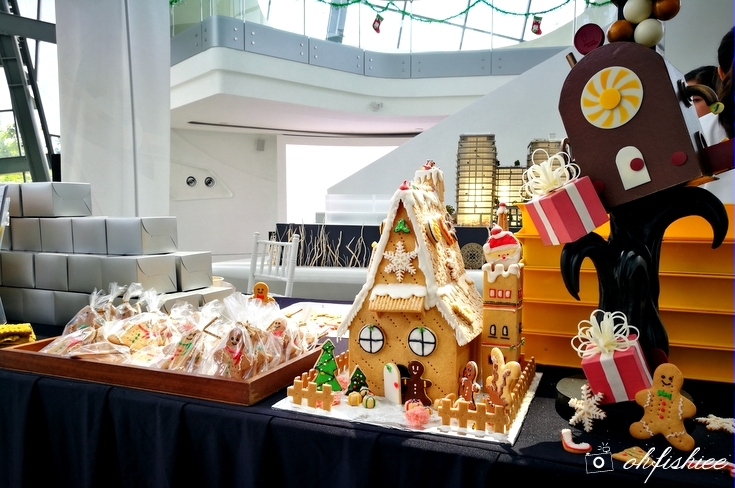 It was the time of the year again where friends and families gathered and enjoyed a series of coffee-centric activities amidst the vibrant Christmasy atmosphere. 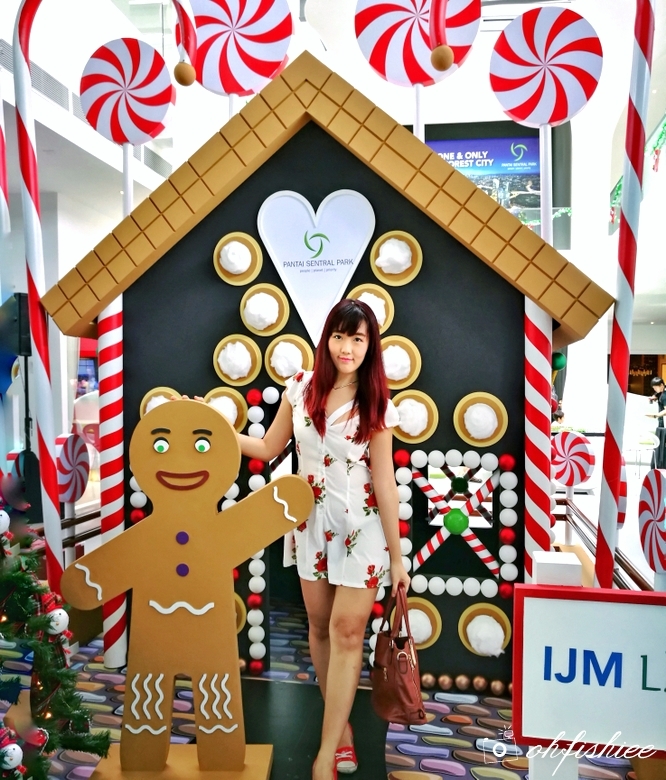 The vibes were extra fun when ICE Gallery in Pantai Sentral Park was decked out in Yuletide joy in the form of a Candy House, so sweet and beautiful! Well, the Good Coffee Day was, of course, all about coffee! The highlight of the day was the exclusive Fundamentals of Coffee workshop by Daniel Liew, the founder and Academic Director of Barista Guild Asia (BGA). 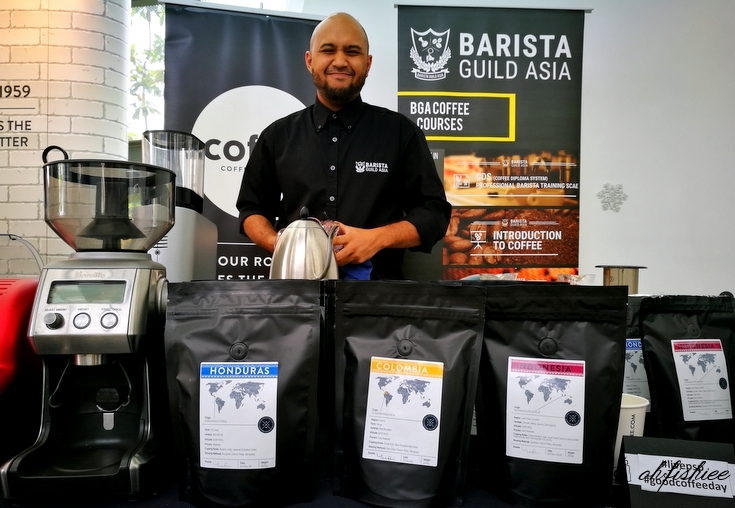 He is one of the handful of globally certified trainers with the prestigious Authorised Specialty Coffee Association of Europe in Malaysia. The detailed process from bean to cup was explained, for instance how coffee is grown, cultivated, harvested, processed, roasted and brewed. Then it was followed by the sharing session of brewing basics which I found it interesting for coffee connoisseurs. It was indeed an educational session with personalized guidance from the coffee expert himself. 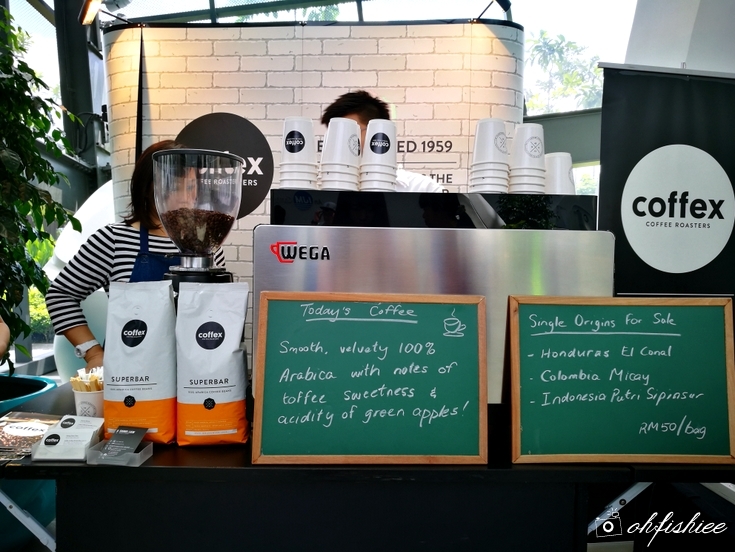 Thanks to Coffex Coffee, we managed to sip on freshly brewed coffee during the fun-filled event. 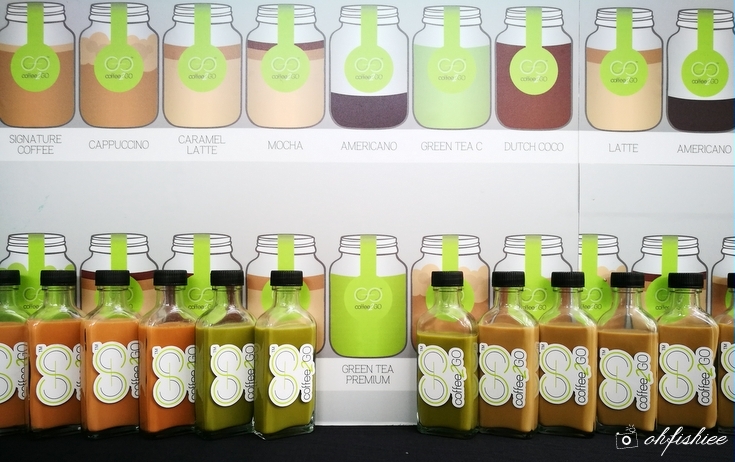 For those who preferred cold brewed coffee, coffee2GO offered a couple of signature coffee, green tea etc as thirst quenchers. Rich and aromatic coffee like this should go with delicious food to complete our afternoon tea break there. 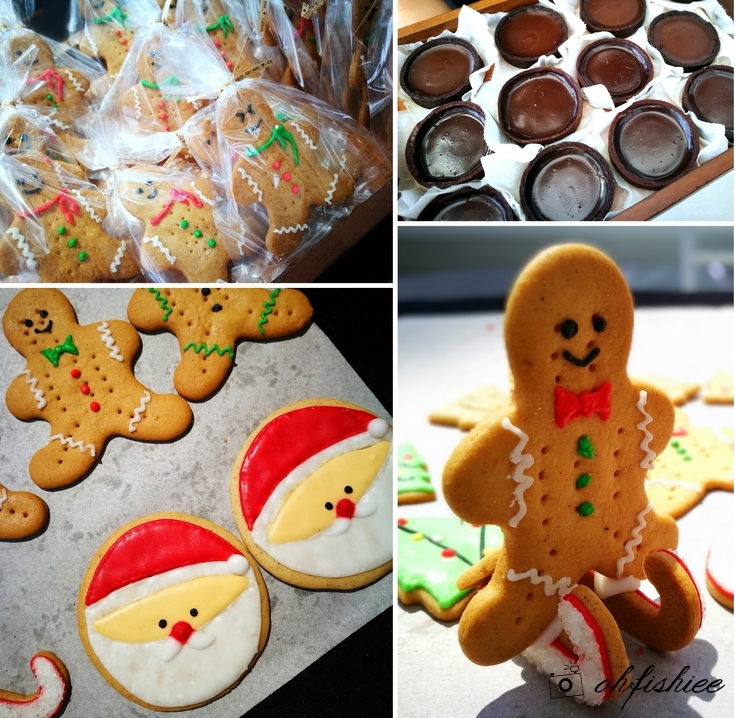 We had little nibbles such as Homemade nougat by Eva's Homemade Nougat which came in various flavours including Coffee, as well as Christmas pastries by Harold's Academy. 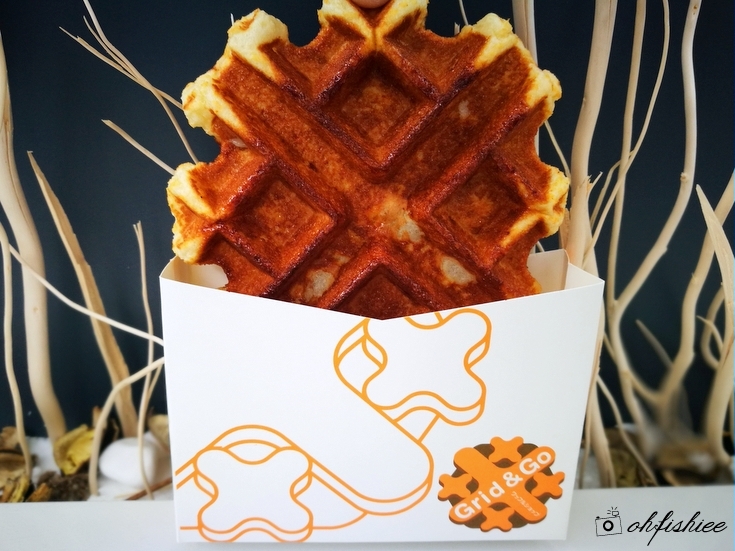 But I personally preferred something warm and crisp, so I tried the Japanese waffle by Grid & Go. 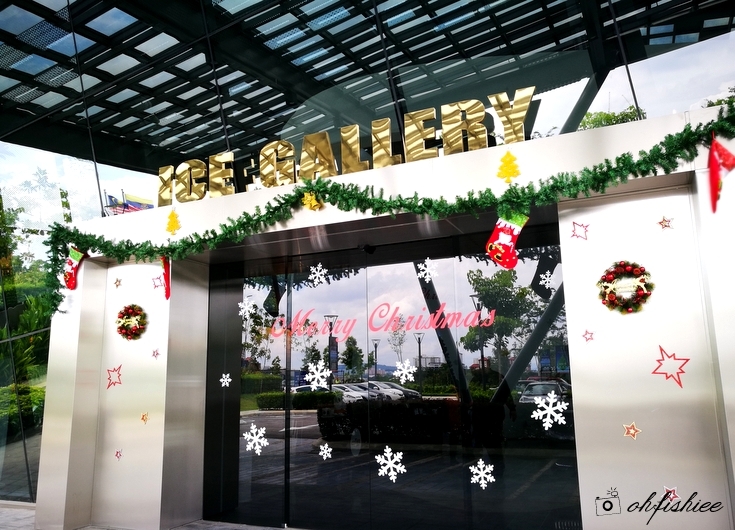 In case if you are interested, they have an outlet at 1Utama Shopping Centre, in front of GSC Cinema. My favourite was the Caramel Mochi Waffle -- so crisp outside, slightly chewy inside with delicious fluffy texture. The sweet treats didn't just end there. 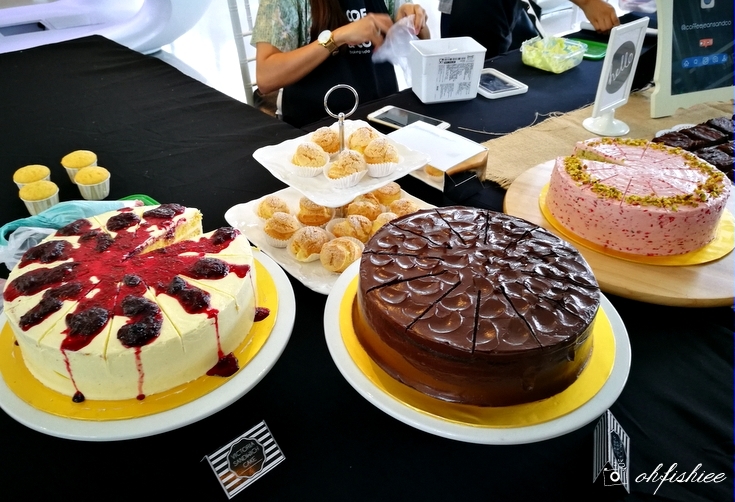 We also had several uniquely flavoured cakes, fudge brownies and cream puffs by Coffee Jeans & Co. 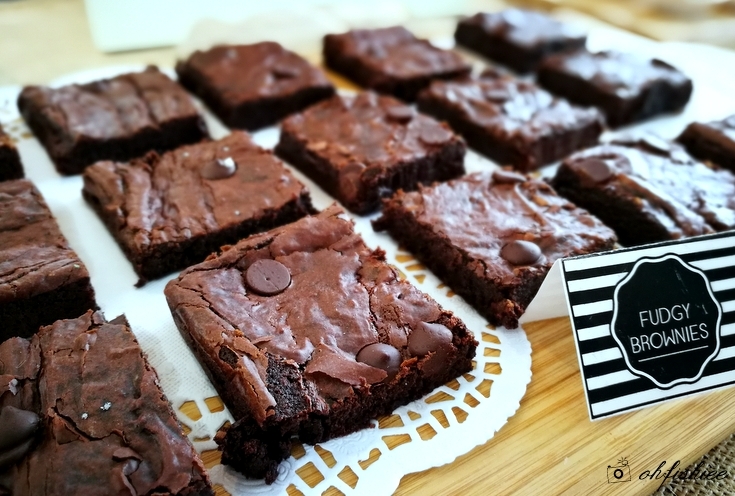 So sinful yet irresistible! 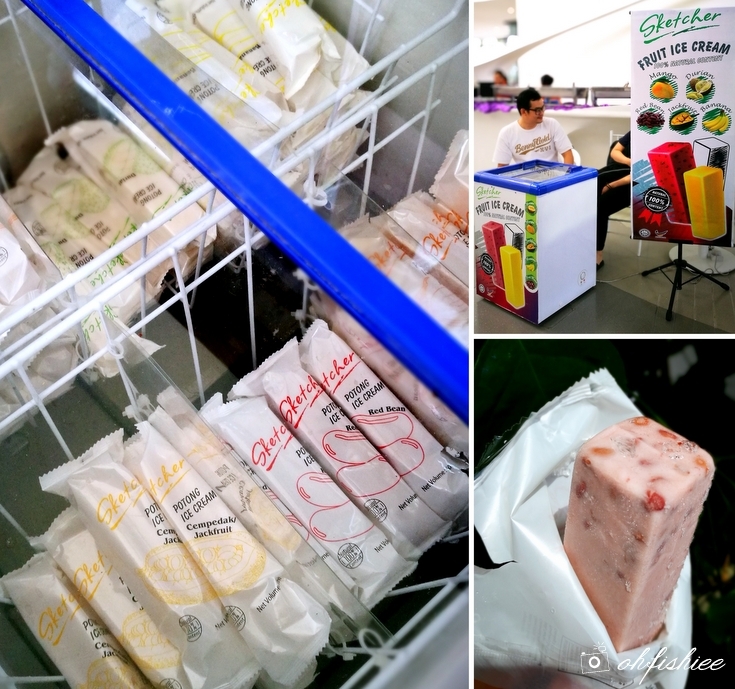 And also fruity ice cream potong by Sketcher Fruit Ice Cream. Next..how can we enjoy coffee without proper mugs? 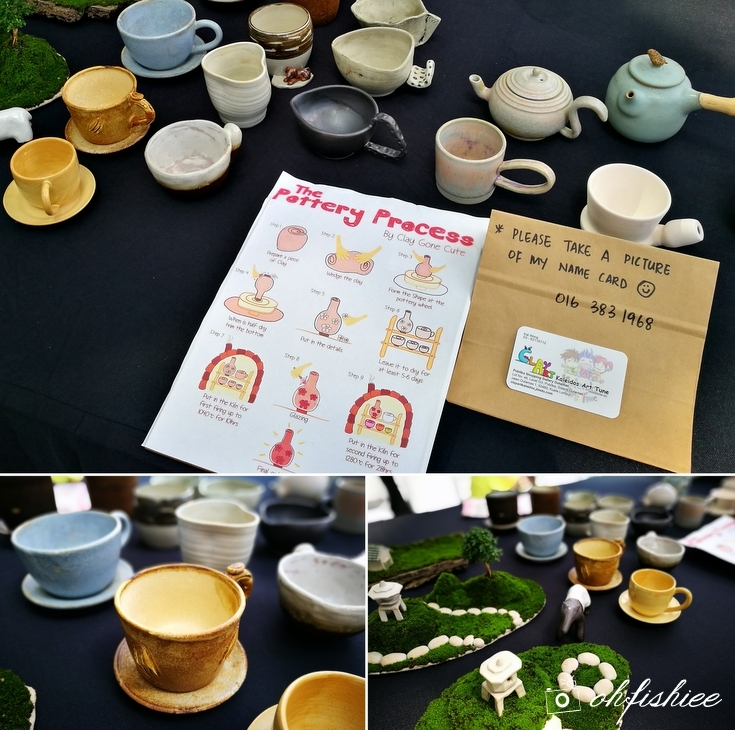 There we were impressed with the mugs pottery by Kaleidos Art Tune -- Imagine how mugs and handles were skillfully crafted out of clay, the artwork was so delicate. 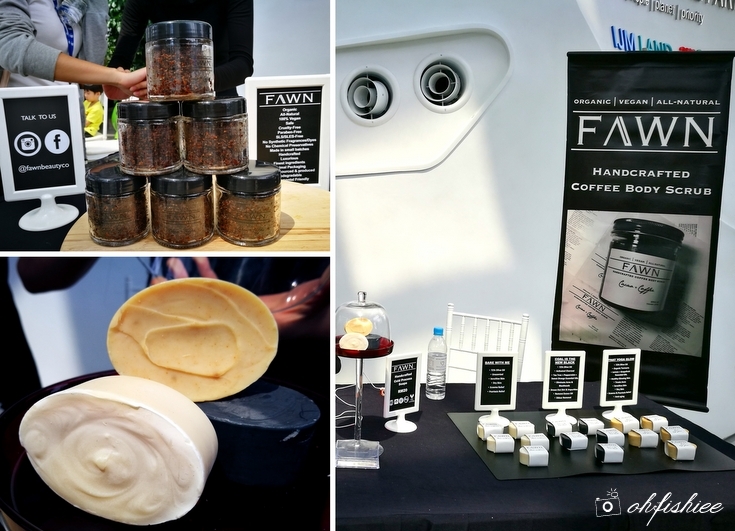 Also fitted perfectly into the Coffee theme, we had a try on the all-natural, handcrafted cacao and coffee organic body scrub by Fawn Beauty Co. Do you know coffee is rich in antioxidants? Not only it nourishes the skin, but also smells superb! 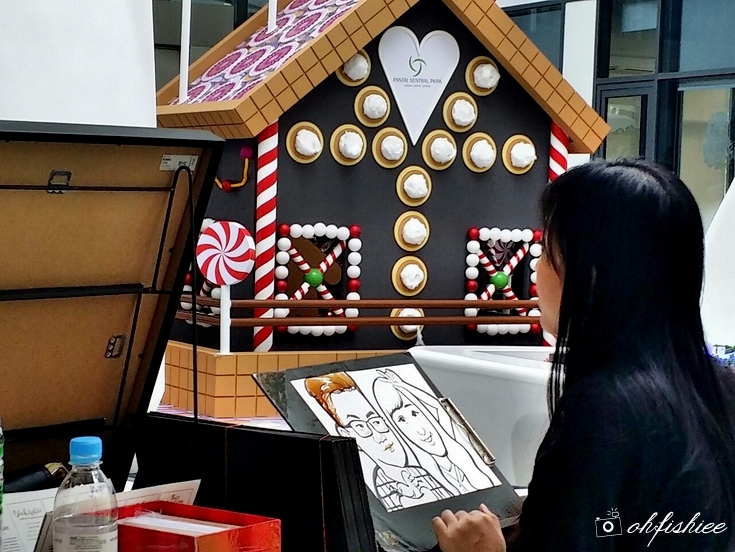 Just as we thought coffee and dessert were great arts, we were surprised by the great artwork of creative Coffee Caricature by the young, beautiful artist Vivian Lees. All she used were brushes, coffee and water! 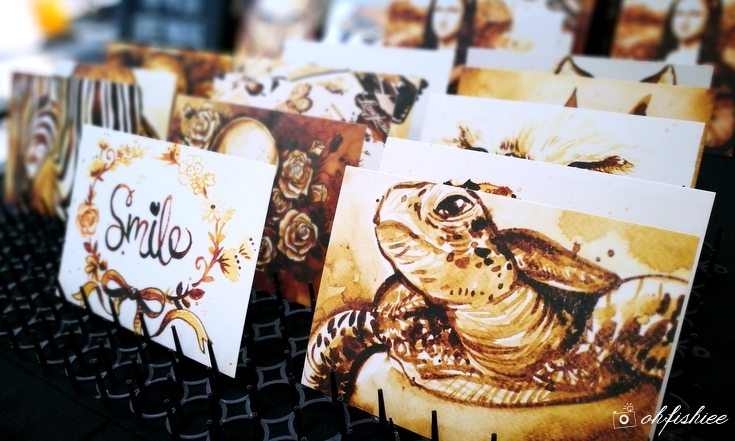 Within minutes, she could just draw anything as lively as you wished. And the resulting painting smelt like coffee! Thanks for this special gift, talented Vivian. 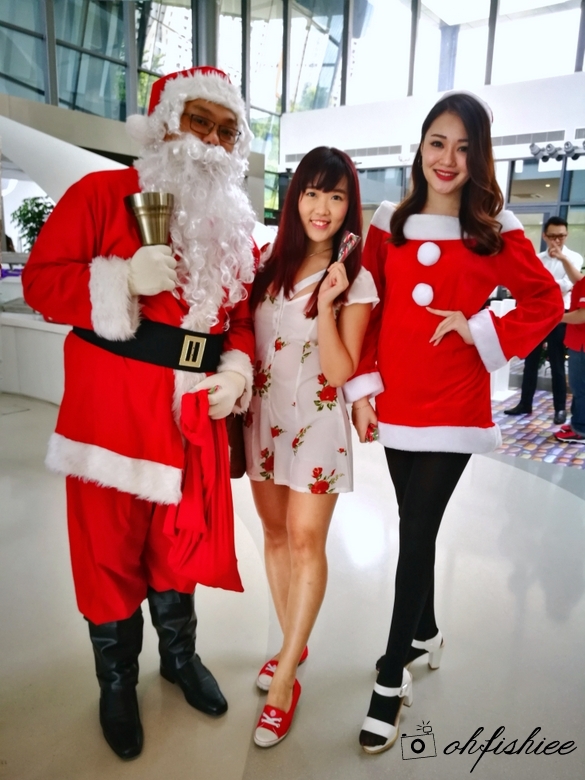 As it is the season to be merry, the appearance of Santa Claus and Santarina had spread good cheer to the crowd. Everyone was busy talking photos with them after getting their share of cute candy cane. 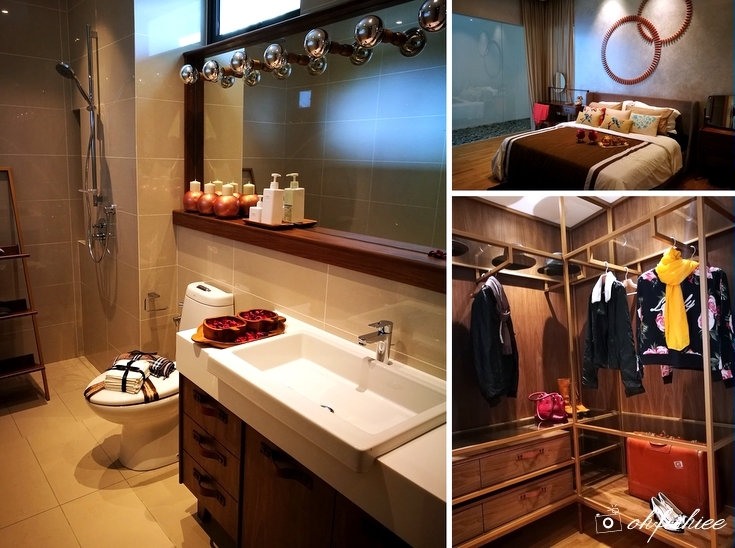 While the activities were ongoing at ICE Gallery, we had the opportunity to step into Secoya Residences’ showroom to check out our potential new home at Pantai Sentral Park. I am sure that IJM Land needs no further introduction. 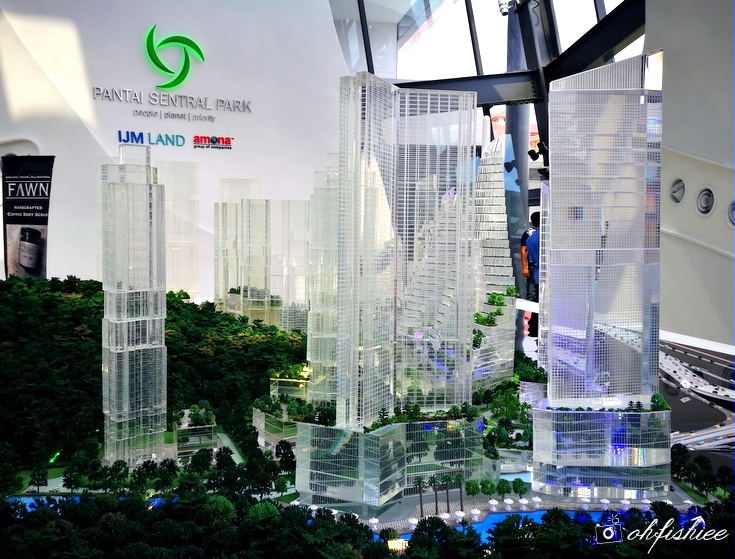 But if you do not already know, Pantai Sentral Park (www.pantaisentralpark.com) is a 58-acre integrated city development with 7 residential phases and 6 commercial phases to be completed within 10 to 15 years. 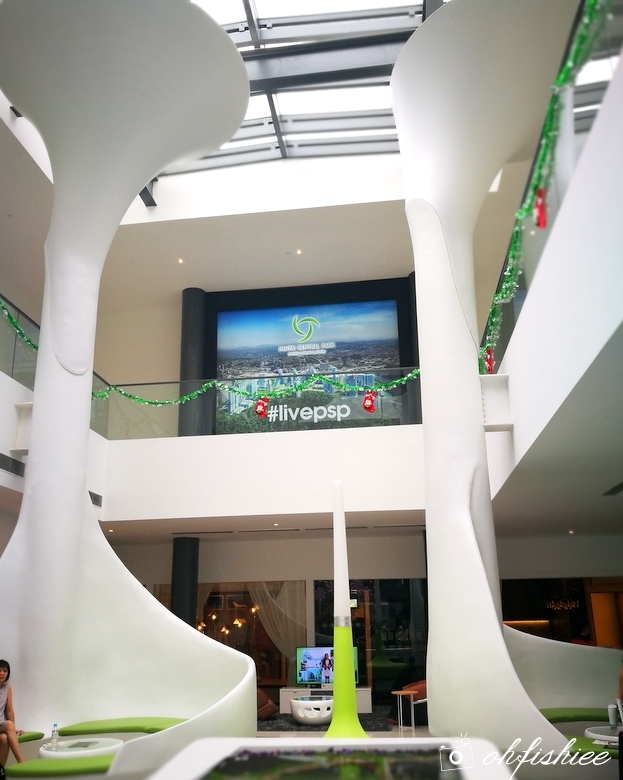 Dubbed as Kuala Lumpur’s one and only urban forest city, this mega development project by Malaysia’s top premium property developer focuses on "People. Planet. Priority. ", where the edgy buildings will be surrounded by lush greenery, achieving tranquil living in the heart of the city. 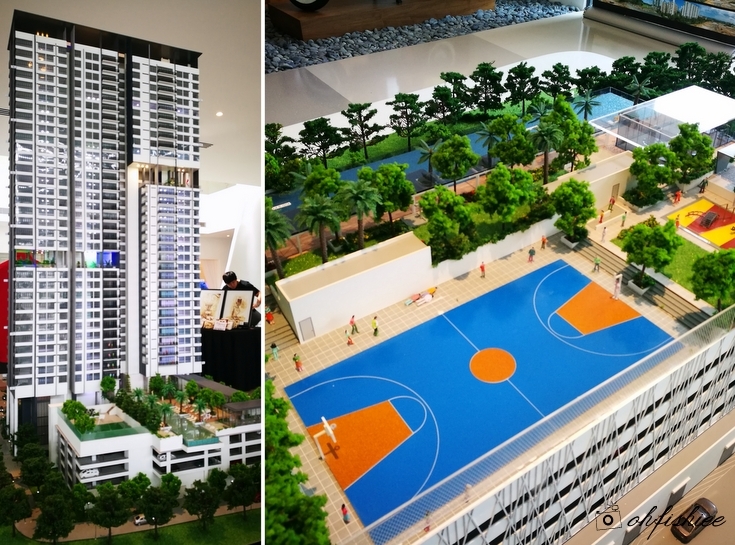 To date, the first two residential blocks – 38-storey Inwood Residences and 41-storey Secoya Residences have been launched. 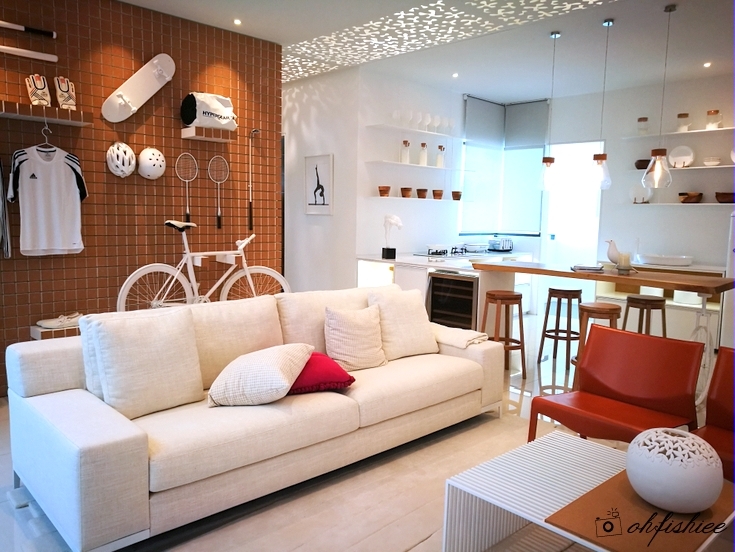 The above model is Secoya Residences, complete with Rainforest Garden, Fym, Lifestyle Pavilions, Infinity Edge Swimming Pool, Sunken Sundeck, Saunas, Games Room, Basketball Court and many more. 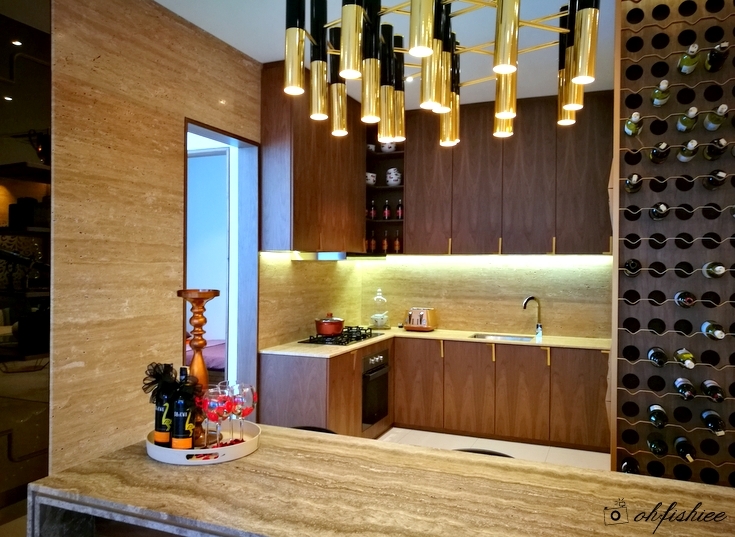 The living spaces inside Secoya Residences are filled with ample amounts of sunlight, natural ventilation and most importantly, beautiful prime view of the city. 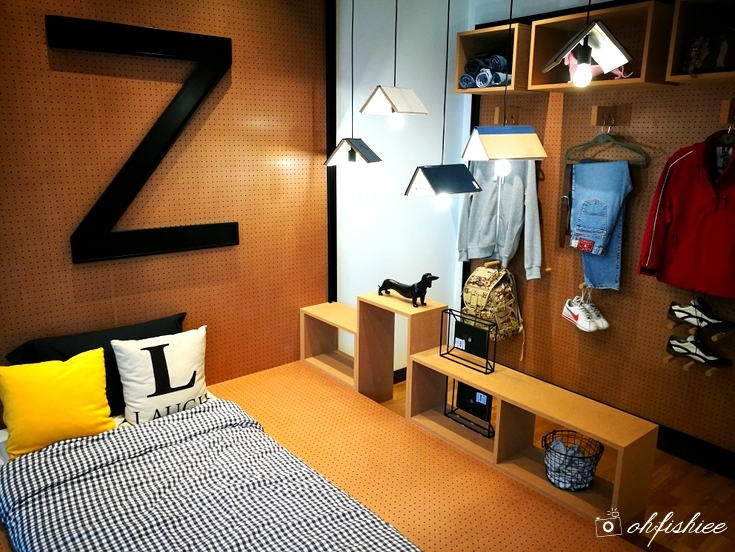 The size ranges from 1,050 sqft to 1,670 sqft, making it ideal for individuals, couples and families. Although this project is expected to complete in 2019, the units are already selling like hot cakes. I am pretty sure that many people would love the urban forest setting concept where we co-exist with nature. 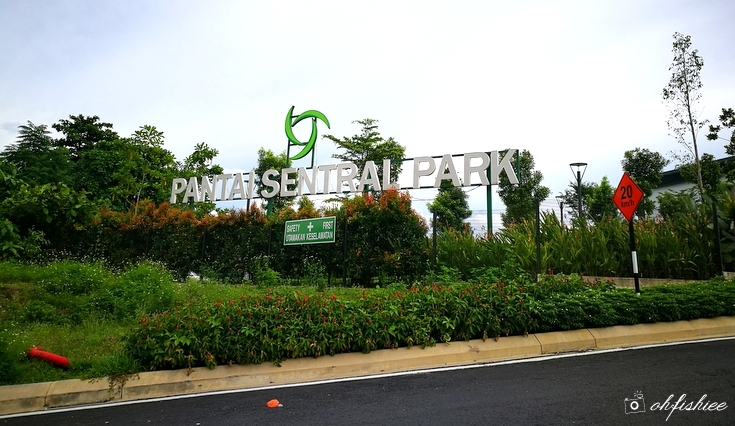 Plus, this area is directly connected to the NPE highway, allowing a convenient access to the City Centre, Bangsar and Sunway.